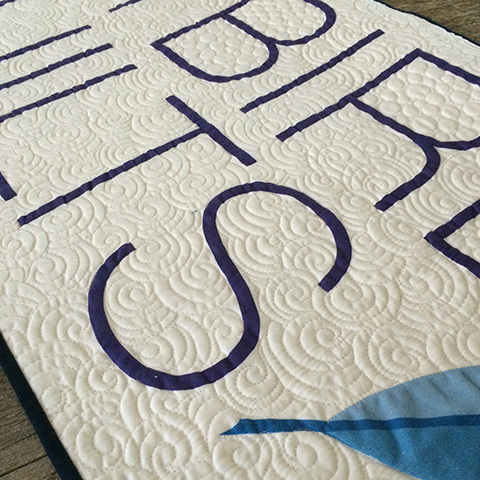 The fall International Quilt Market is coming up in Houston, TX, and once again I'll be hosting a Jaybird Quilts booth! 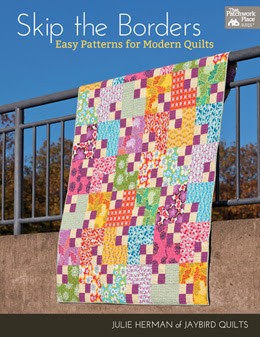 You can find me in Booth 2227 with all things Jaybird Quilts rulers + patterns. Shop owners and buyers are welcome to stop by to check out my latest designs and product releases. There will be demos of the Jaybird Quilts family of rulers. 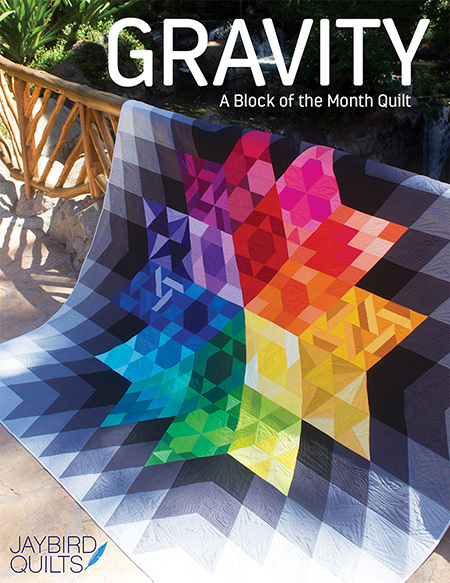 We'll have my brand new quilts on display and best selling patterns on hand. 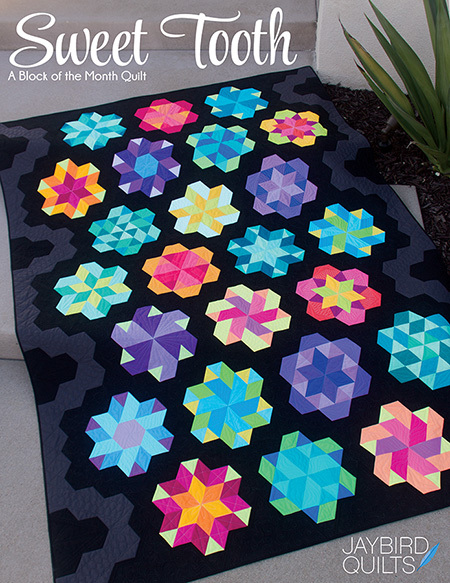 We'll also share with you how you can add a block of month or mini of the month program to your shop. *Trade show only. Not open to the general public. 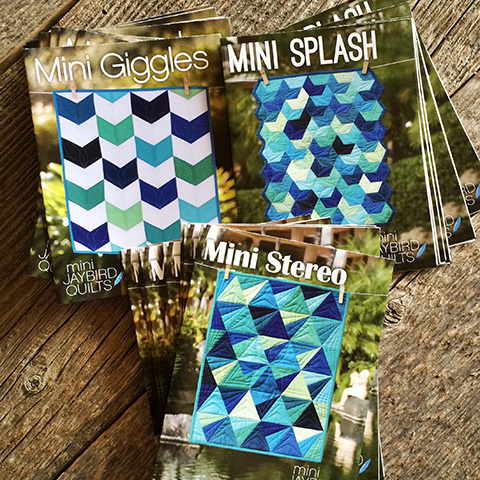 Join me at Sample Spree for great deals on select Jaybird Quilts pattern + ruler collections! I'll also be presenting at Schoolhouse! 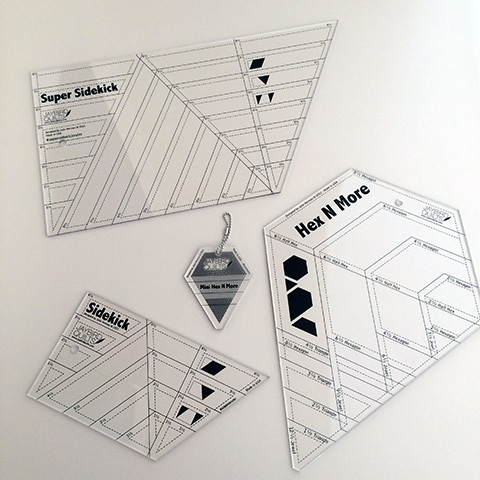 Hex N More, Sidekick, Mini Hex N More, & Super Sidekick Rulers! 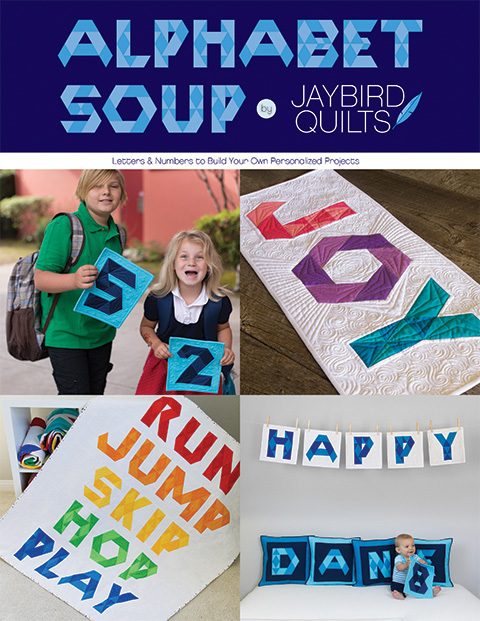 Would you like to carry Jaybird Quilts patterns + rulers in your shop OR do you have them on offer already? 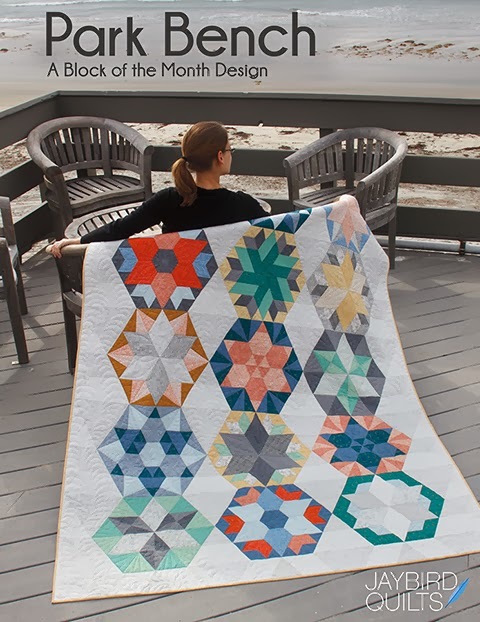 Create your wholesale account, request to have your shop listed on my 'Where to Buy' page or request a Jaybird Quilts trunk show by contacting rachael@jaybirdquilts.com. See you soon in Houston! 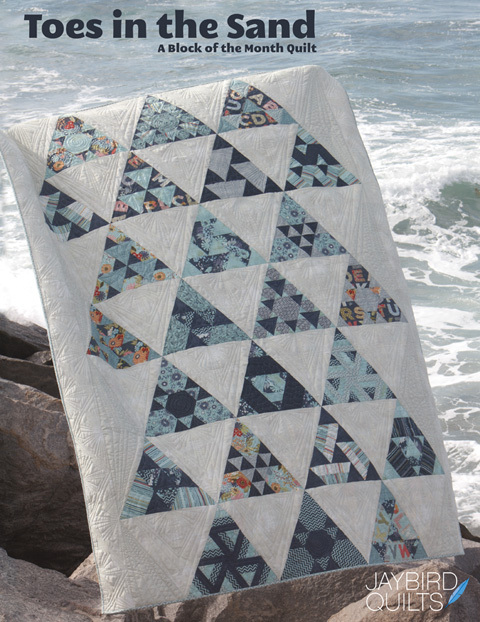 Looking forward to see all your new designs and quilts. 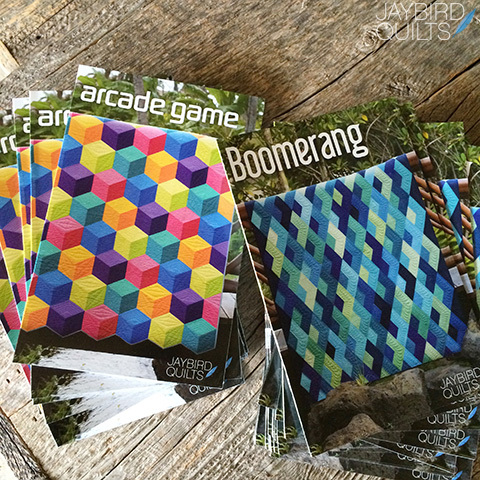 Will you also carry the RK fabric bundles for boomerang?